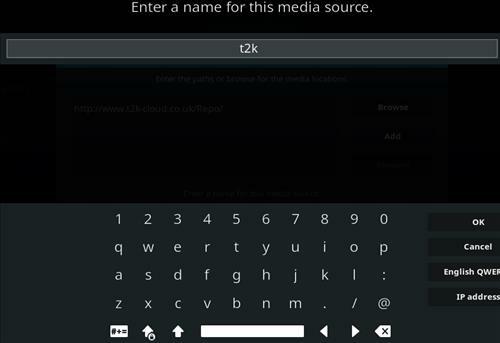 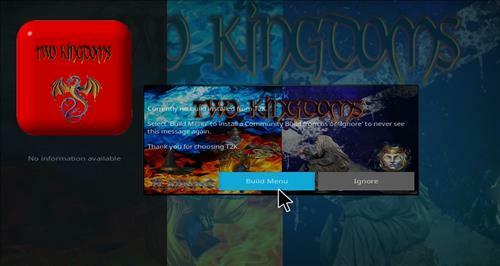 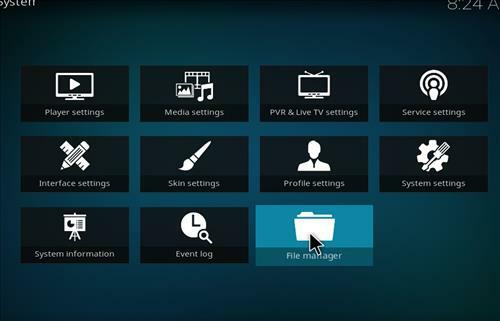 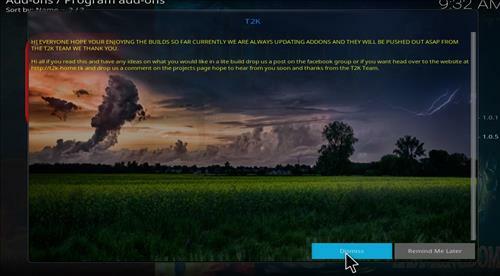 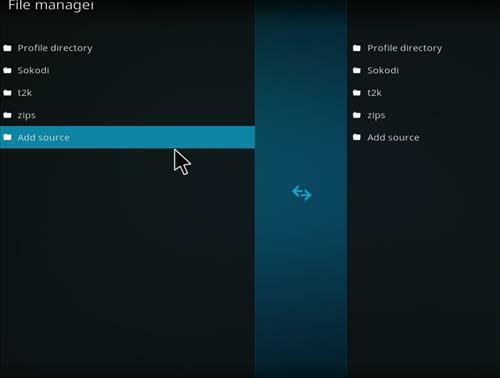 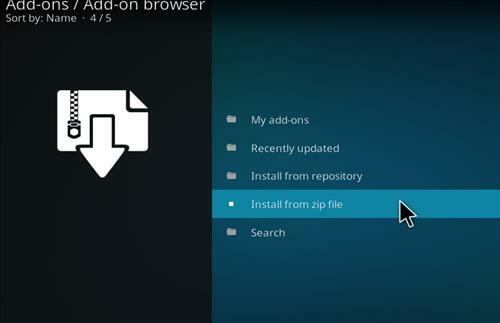 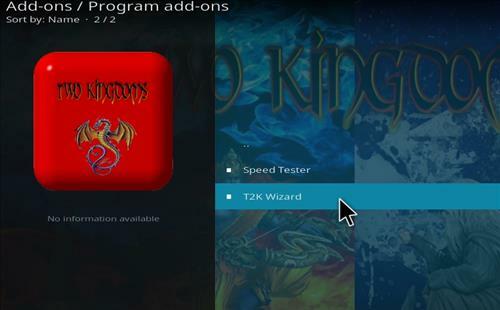 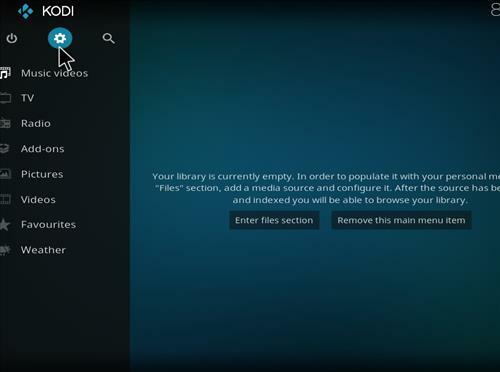 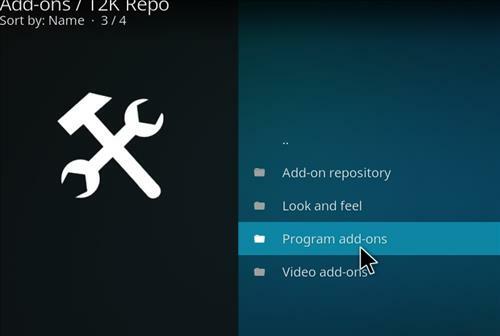 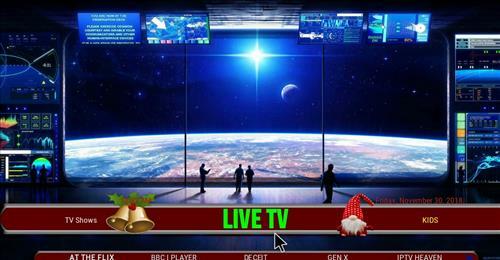 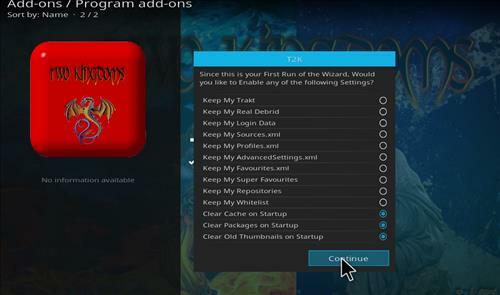 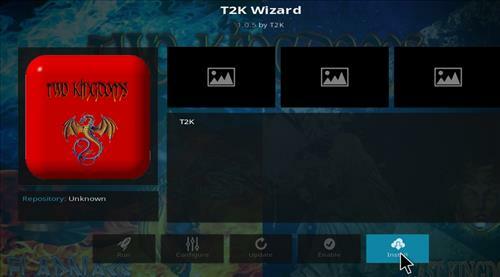 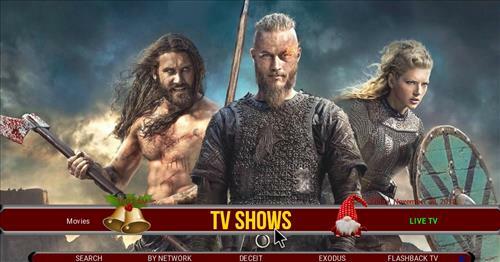 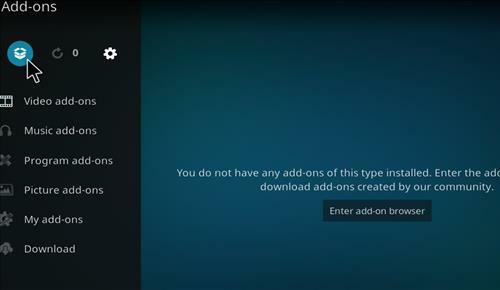 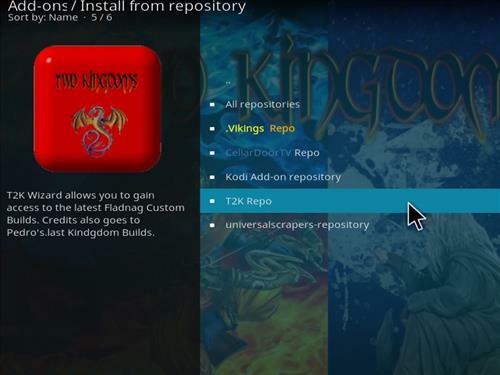 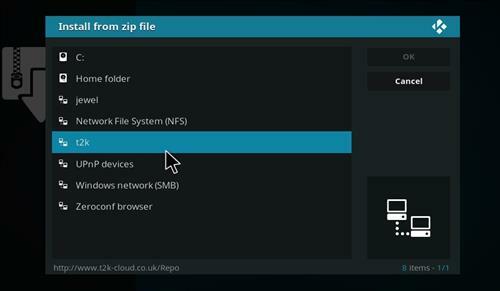 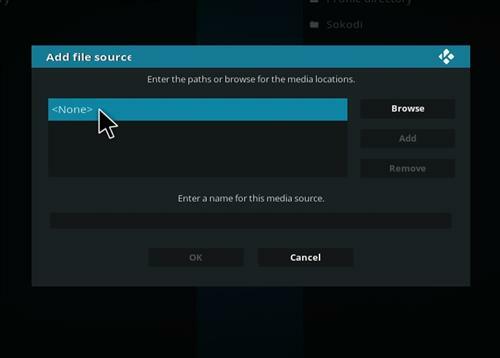 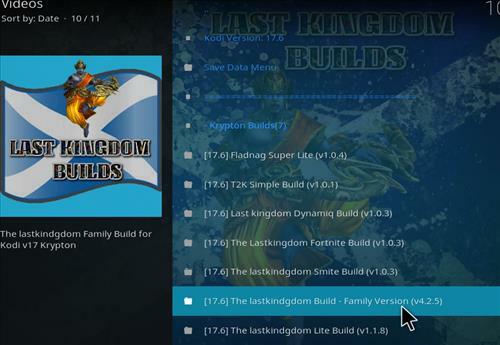 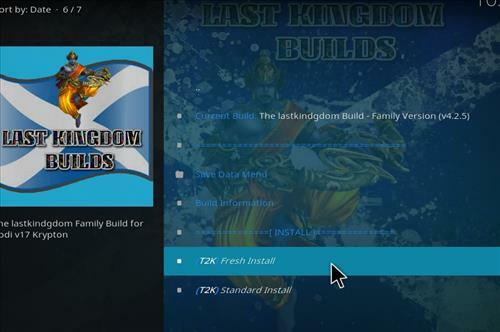 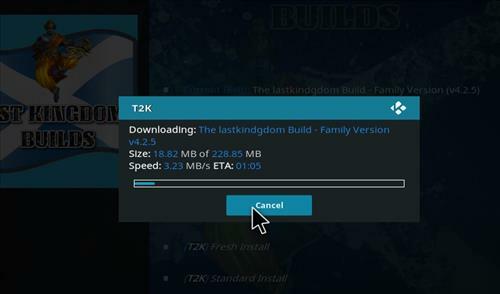 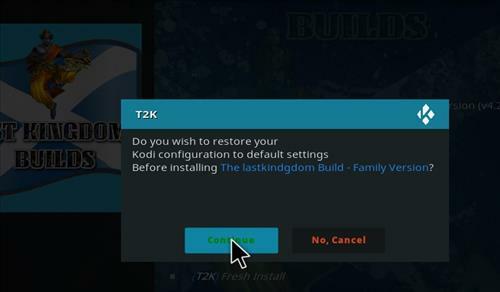 The Last Kingdom Family is a Kodi Build from T2K repository. 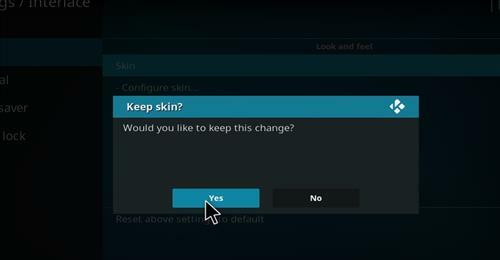 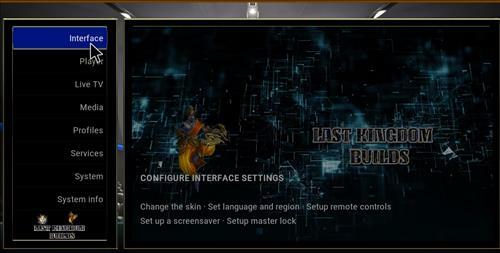 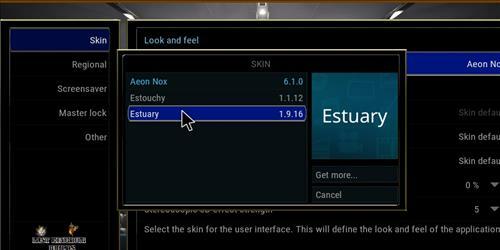 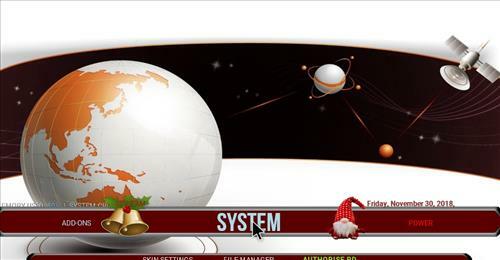 This Build uses Aeon Nox skin settings and has a size of 228 MB. 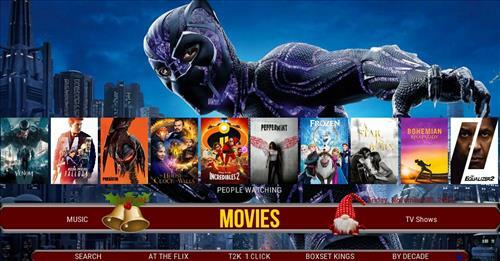 Sections included Movies, TV shows, Live TV, All in Ones, Sport, Radio, Quiet Spot. 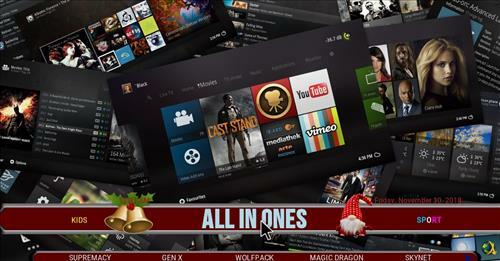 Add-ons include X-Gen, Now Music, Deceit, Yoda, Exodus Redux, Fladnag, Redemption and more.